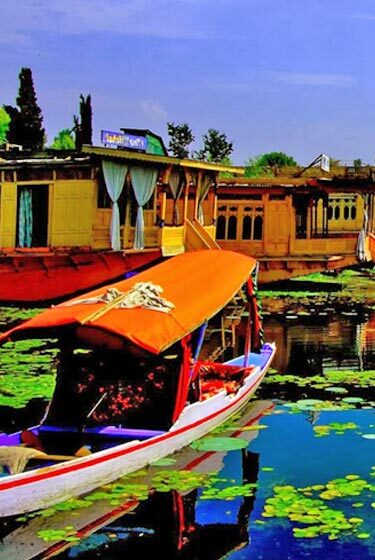 Kashmir is known as the Paradise on Earth.. visit the infamous Kashmir and Srinagar with our best Kashmir tour package from ex Delhi. 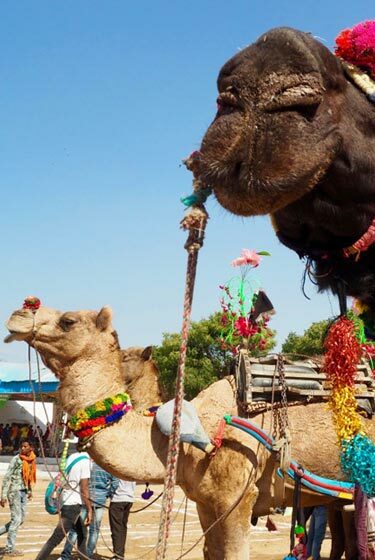 Visit the amazing Camel fair and festival at Pushkar, Rajasthan and also visit the best of North India tour destinations like Jaipur and Delhi in return journey. 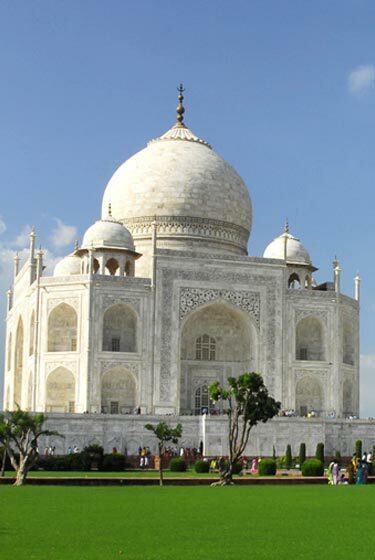 Visit the spiritual India locations with our classis India tour package. 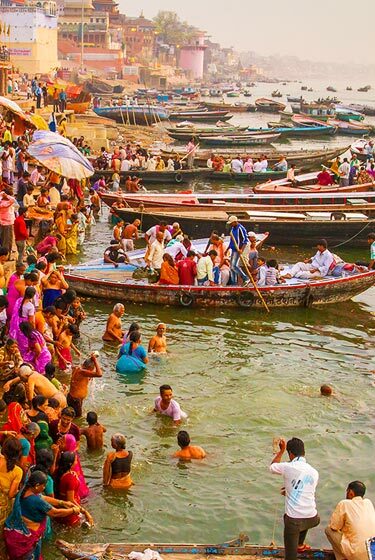 Visit the sacred rivers and ghats (river beds) at Varanasi and see the Taj Mahal at Agra including Delhi. 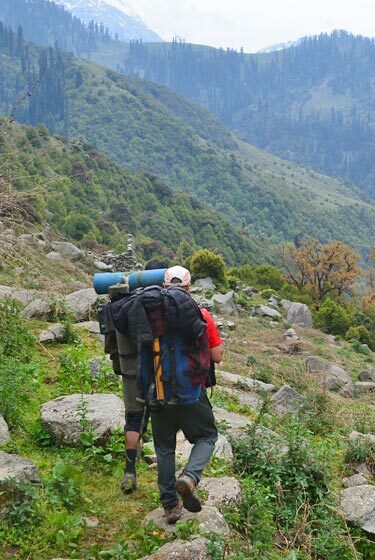 The very best of all North India tour package with trek in Dharamshala. 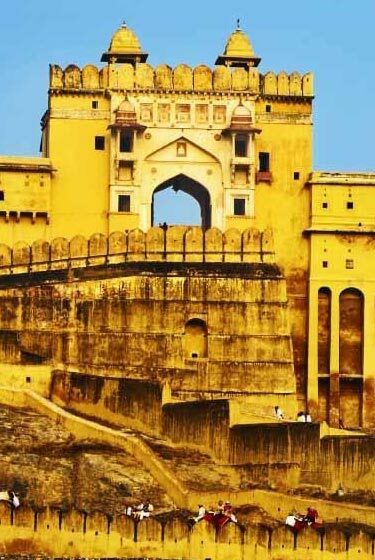 We take you to Delhi, Agra, Jaipur, Dharamshala and Kullu Manali.